Your favorite Bassists' favorite Basses. What are some cool basses that are used by your favorite bass players? Phoenix, or Dave Farell, of Linkin Park. I love his Stingrays. And no not the animal. 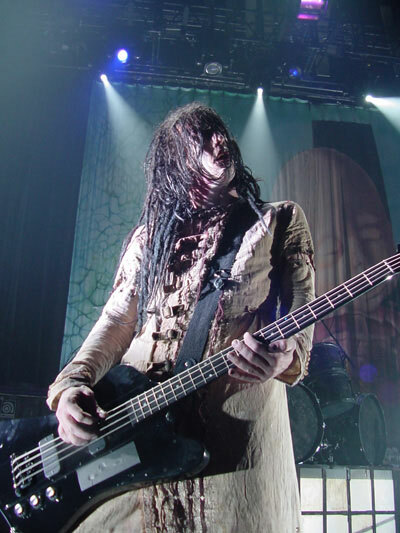 And finally Twiggy Ramirez, or Jeordie White, of Marilyn Manson. When he was the bassist he mainly used Gibson Thunderbirds. Not sure if this is true, but I read that the Epi Goth bass was made for him. He'd obviously use a Gibson version of course. What kind of bass is the one Krist used? 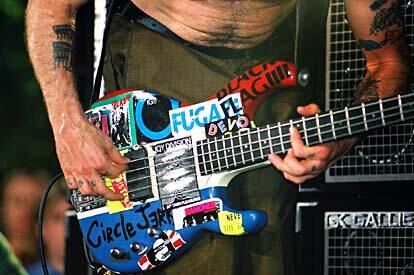 Quote: Krist NovoselicFlea What kind of bass is the one Krist used?